It was announced this morning that the UK has been granted a six-month extension to Brexit, following talks between European Union leaders in Brussels overnight. 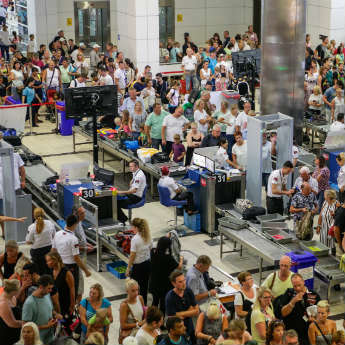 That development serves as good news for holidaymakers and averts the prospect of a no-deal departure on Friday 12th April, which could have impacted the travel industry greatly ahead of the summer season. Lengthy talks in the Belgian capital concluded with details of a new deadline, 31st October 2019, giving Prime Minister Theresa May more time to construct and pass her withdrawal deal through parliament before presenting back to the EU. It had previously been announced that Brits would be given visa-free travel in the event of a no-deal but this further delay to Brexit allows for “the best possible solution” according to Donald Tusk, President of the European Council. This means that the UK will continue to hold full EU membership rights for the next six months, inclusive of the summer 2019 holiday period, and provides an opportunity for Mrs May to craft a deal that benefits UK citizens to the required level, which encompasses several travel-related issues. 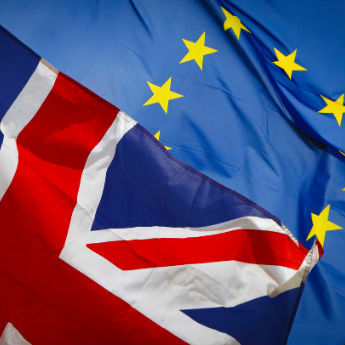 There’s still a relative state of uncertainty regarding what will be included in any forthcoming withdrawal agreement, but what we do know is that British travellers will continue to benefit from all the advantages currently in place for citizens of EU member states. This varies from less stringent border-crossing checks and a steady strength of the pound versus other worldwide currencies to our entitlement to free healthcare via the European Health Insurance Card (EHIC), free data roaming and flight disruption ease. ABTA has already welcomed the extension, stating that “it should give people total confidence to book their holidays, knowing nothing will change in the short-term”, whilst the icelolly.com website saw almost immediate increases in traffic following the initial Brexit delay a couple of weeks ago, and another on the morning of 11th April after the latest developments. 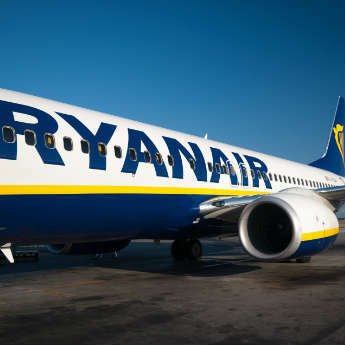 Meanwhile, research conducted by YouGov has suggested that some people have been actively delaying booking their next holiday until after a conclusion to Brexit became apparent, though with further insight indicating that travellers have no intention to cut back on holidays or holiday spend, a mini boom in bookings is now widely anticipated given our departure from the EU will go beyond summer – always the busiest period for travel. If you’re yet to sort your 2019 holiday due to previous Brexit uncertainty, worry not, icelolly.com are here to help! 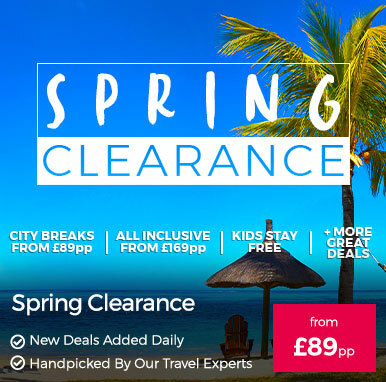 Compare millions of deals quickly and easily from some of the UK’s top travel brands now and save time and money on your summer getaway today. Do you have any travel-related questions regarding Brexit? Tweet @icelollyholiday & we’ll answer as best we can.